As soon as someone starts talking about making your own popsicles, I typically tune out. I am far too impatient (when I want a popsicle, I want it now! Not tomorrow!). I&apos;m too lazy (I have to mix things, ugh!) and I have a hard time finding a flat spot in my freezer to put them upright. I could be the beginning of an infomercial right now with how much I don&apos;t want to make homemade popsicles! 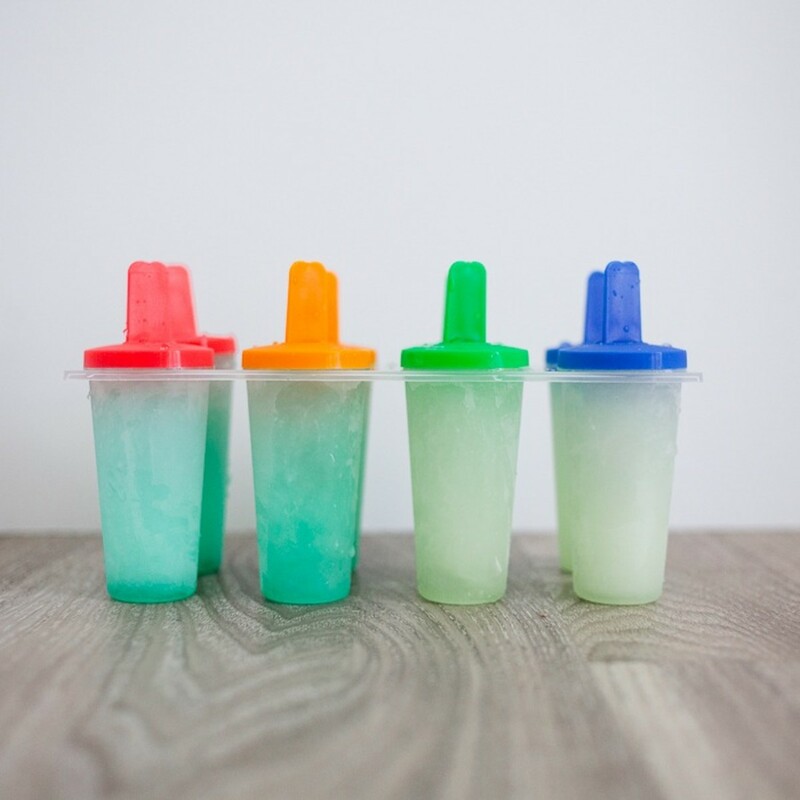 So when I tell you these are the easiest sugar free popsicle recipes, they really, truly are, because even I was willing to make them! The secret here is to simplify and start looking for favorite low-sugar/sugar free drinks that already exist to make popsicles out of! This means no mixing or measuring, just pouring into molds as soon as you get home from the grocery store. Having good molds makes a difference too (you can find some of our favorites here and here). I found ones that click in at the top so spilling isn&apos;t such a problem. 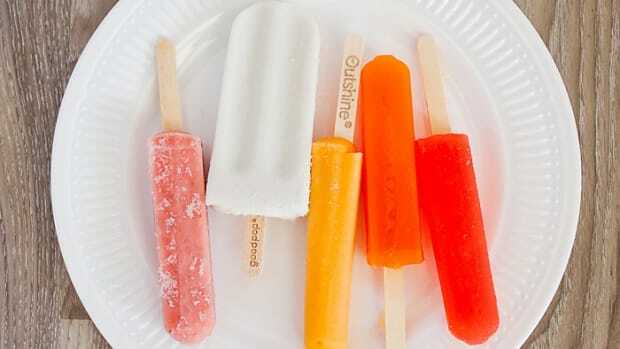 Because these pops are homemade, you control the amount of sugar you want! 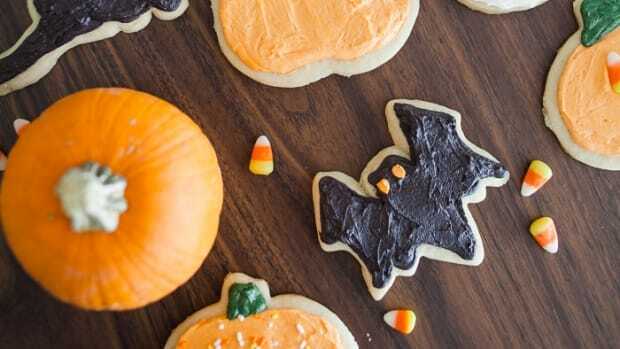 You can make many of these completely sugar-free, or lower sugar, or full strength-you decide! I don&apos;t know why it had never occurred to me to just buy a few of our favorite flavors of gatorade or powerade and make popsicles out of them! Gatorade and Powerade both have tons of lower-sugar options in a bunch of different flavors that we already love! These molds are so easy to just pour some gatorade in as I&apos;m putting away my groceries and pop in the freezer! 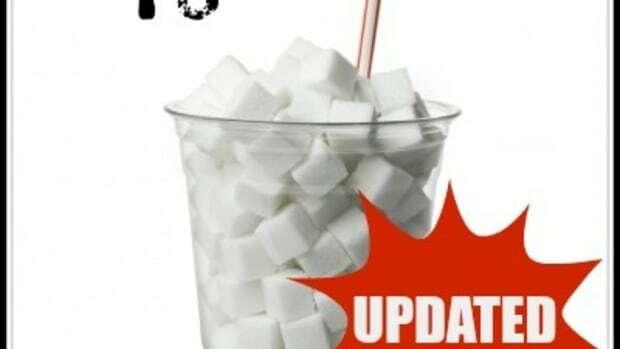 Have a favorite soda or diet soda? Chances are it makes a great popsicle. Love your favorite soda with some lime or coconut syrup? Feel free to add some of that into the bottle or can and then pour it right into popsicle molds. If you have some soda that&apos;s gone flat, it makes great pops! 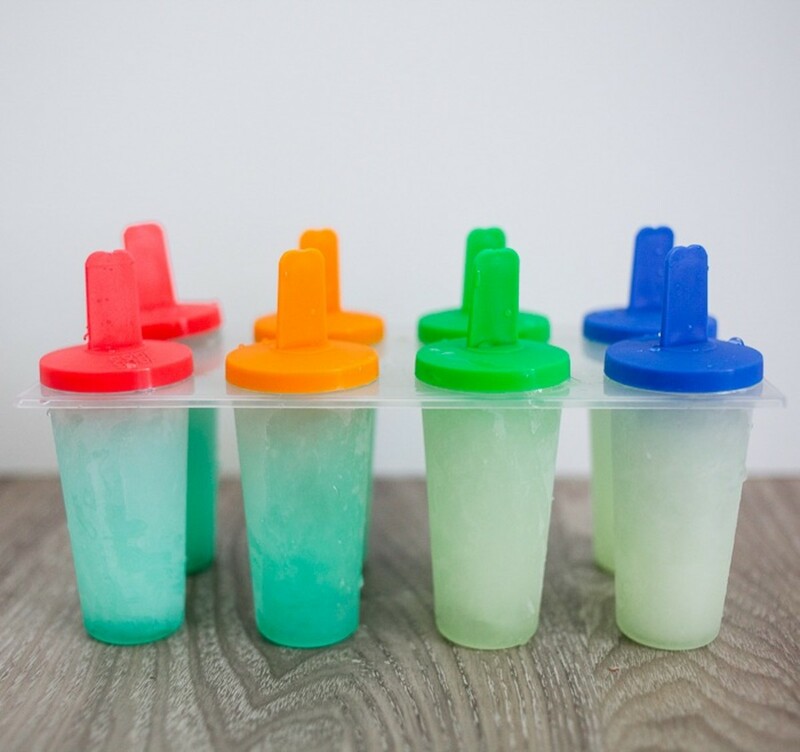 Soda makes the yummiest popsicles so easily! I&apos;m still deciding if I really like flavored soda water to drink, but I really like it as a popsicle! I added some already frozen black cherries to the black cherry bubly and I love how these turned out! Buying frozen fruit really helped speed up the entire process--I didn&apos;t have to do anything but dump them into the mold and the popsicles themselves froze faster because the fruit was so cold. See Also: TREND ALERT: &apos;Healthy&apos; Ice Cream, is it any good? Have a favorite low-sugar yogurt? 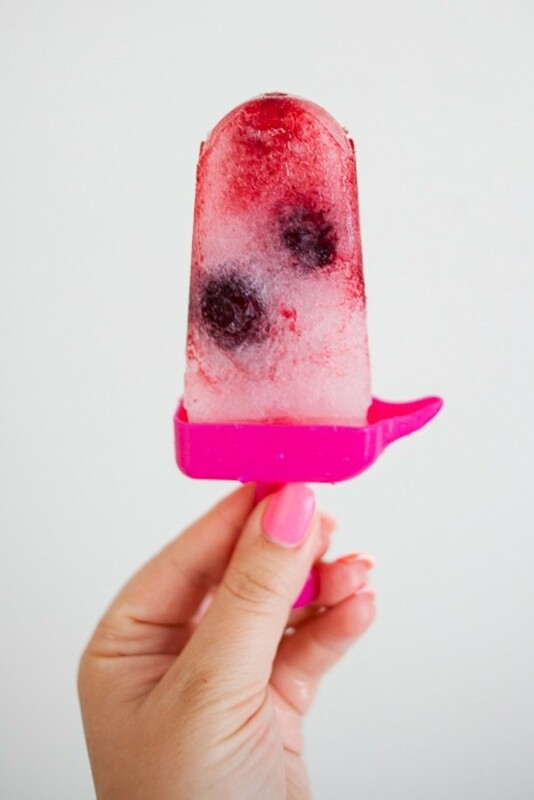 Yogurt freezes so easily into yummy frozen yogurt popsicles! Chobani makes a yummy Chocolate Dust Greek Yogurt that is perfect for creamy popsicles! 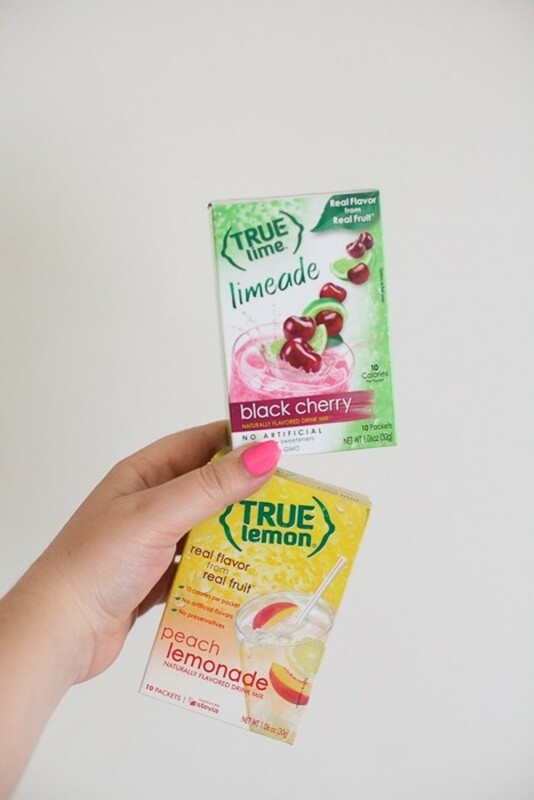 If you haven&apos;t discovered these little packets of truelemon, they are the best! I like them because they aren&apos;t sweetened with aspartame and they&apos;re a nice change from water if you&apos;re trying to drink more but are trying to watch your calories/sugar intake. 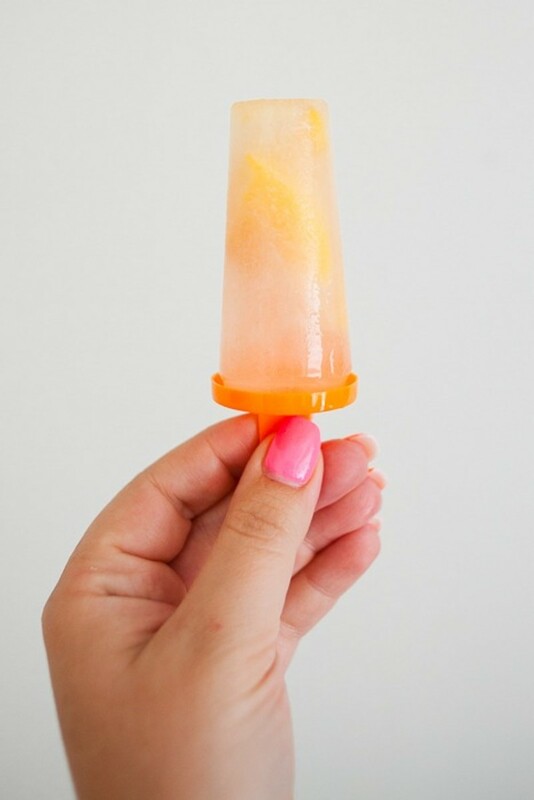 I added frozen peaches to the peach lemonade popsicles when I made them and I think they&apos;re my favorite of the bunch. 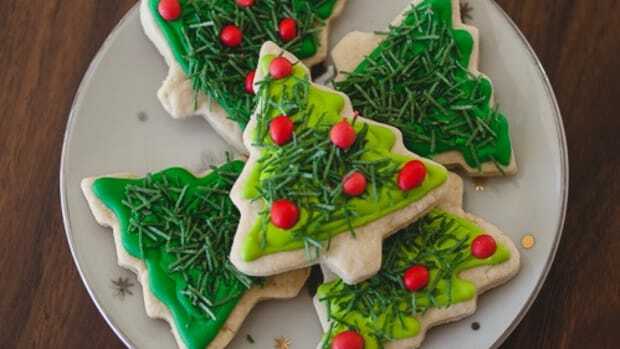 It&apos;s my favorite afternoon snack currently! Have a favorite fruity tea? There&apos;s a wide variety of kinds like orange blossom or hibiscus. All of those turn into delicious popsicles (especially hibiscus) and can be sweetened however much (or little) you like using any kind of sweetener! Some are even made to be brewed cold, making it extra easy to make them into popsicles! Now we&apos;re leaving SUPER easy and moving onto a little more work...but really still so easy! Did you know you can just make pudding and then freeze it into popsicles? There&apos;s a bunch of sugar-free puddings, including cheesecake..add strawberries and you have strawberry cheesecake pops! There&apos;s even pistachio sugar-free pudding..so really the options are endless. One of the easiest ways to make popsicles is to simply cut up fruit and stick it in the blender. Pineapple is everyone&apos;s favorite around here. You just cut up the pineapple, puree it (adding a little water if needed) and pour it into molds and freeze! Most fruits don&apos;t need any sweetener! Jello pops are so easy to make, and jello has many sugar-free options. 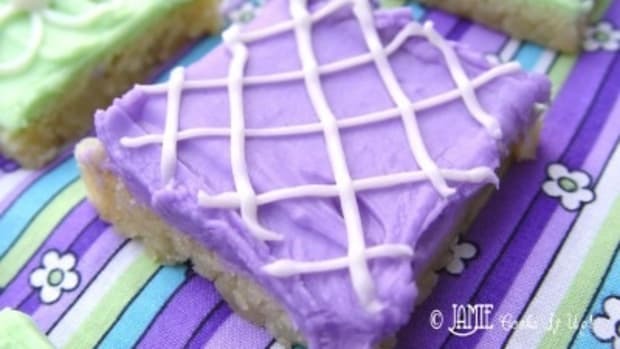 You just add 4 oz of jello powder to 2 cups boiling water and mix until smooth. Add the remaining 2 cups cold water and then pour into molds! 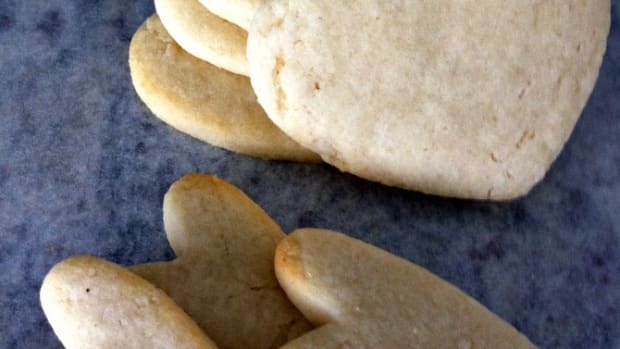 These are another easy one to add fruit to, especially to help cool them quicker. These are creamy and low-carb along with being low sugar! You mix 2 cans coconut milk with 1/2 cup peanut butter and blend in the blender. Add sweetener of your liking (such as stevia) or none and then pour into molds! 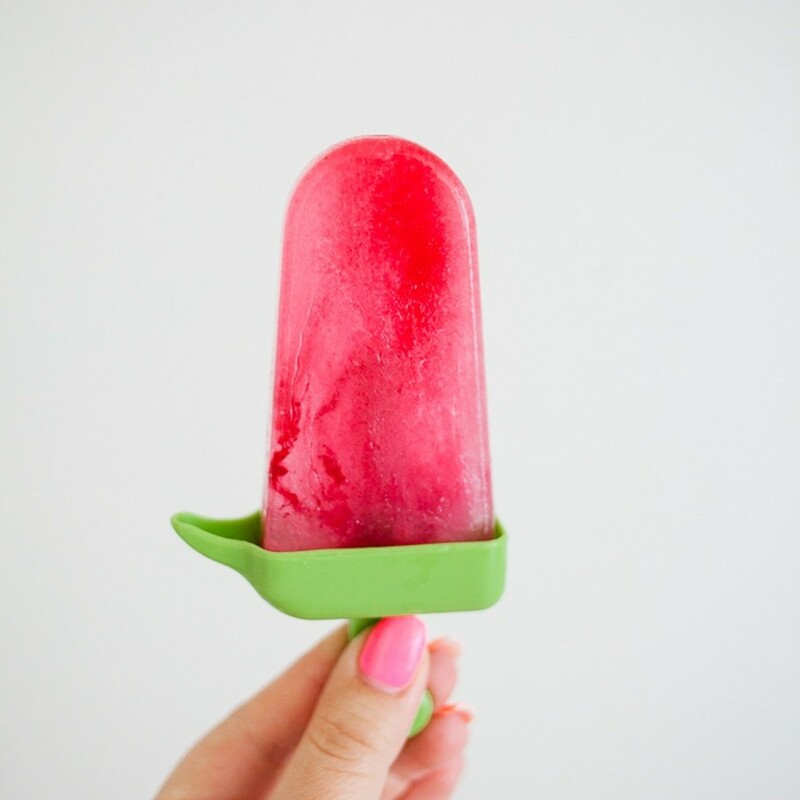 Do you have a fantastic sugar-free popsicle recipe? Send it our way! !